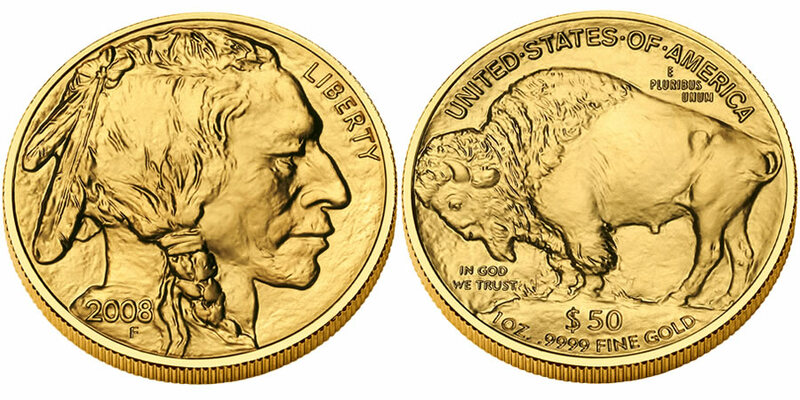 With a release date of March 14, 2011, the 2011 American Buffalo Gold Bullion coin marks the sixth year in which the coin has been available from the United States Mint. Struck for the first time in June 2006, the Buffalo Bullion coin would blaze a new trail while still retaining a historical link to the American coinage that came before it. ***totals include number of strikes sold during the year, not necessarily the year-dated mintage as the US Mint may sell strikes minted one year in another.